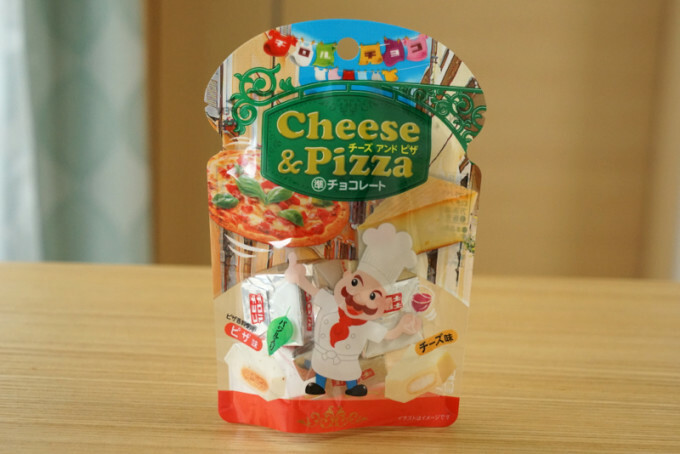 You can now buy cheese and pizza flavoured chocolate in Japan, and it looks disgusting. The Tirol Chocolate brand is incredibly popular in Japan. 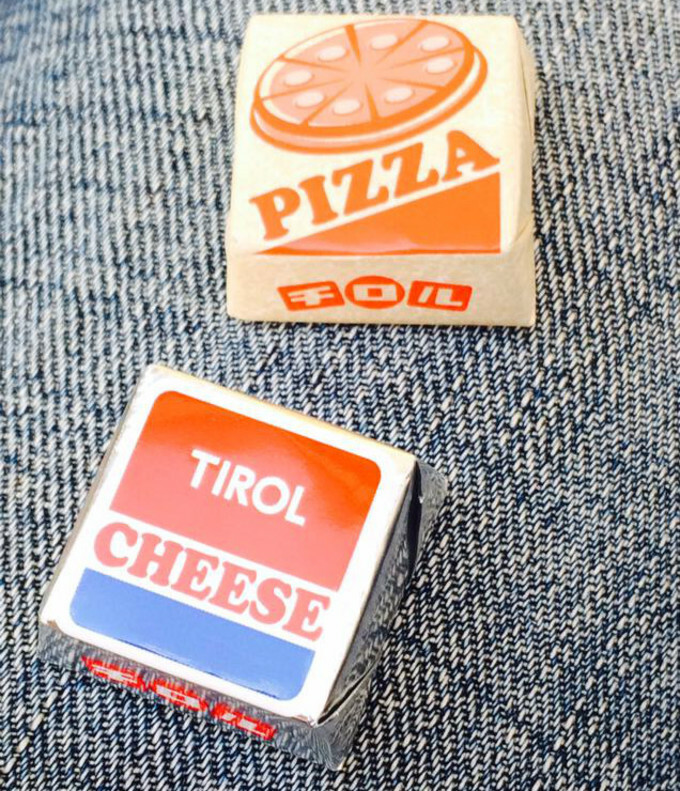 Regular Tirol chocolates are small cubes of white chocolate covered biscuits. Usually the biscuit is flavoured with something you’d expect from sweets, like almond or cookies & cream. Yes, the chocolate has bits of basil mixed in with it. But Kotaku have dug up the new Cheese & Pizza flavours, and they sound somewhat less appetising. They come in mixed together in the same bag, individually wrapped, and it’s hard to say which we’d prefer to eat less. 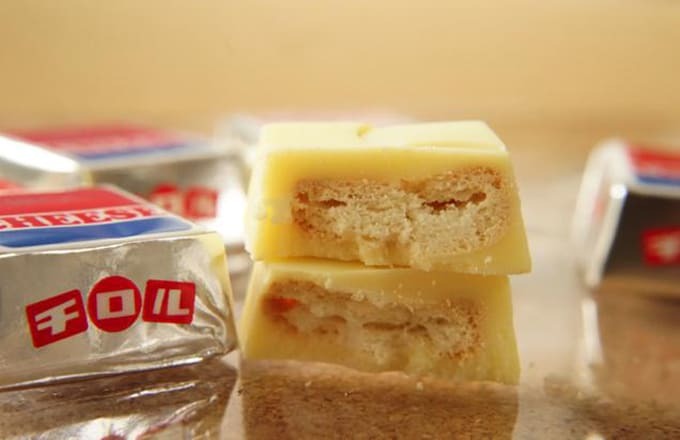 Instead of a biscuit or a cookie, the cheese flavour consists of a cheese cracker – like a Mini Cheddar or a Jacob’s Cracker – covered in white chocolate. Yeah. The pizza flavour might be even worse though. It’s a bright red pizza flavoured cracker again covered in white chocolate, but this time the chocolate has little bits of basil mixed in with it. There’s no sign of them coming to the UK any time soon, thankfully.